Chinese yew in Zhangjiajie is a kind of precious plant with nearly 2,500,000 years history,which grew from the roots as old as dinosaurs. 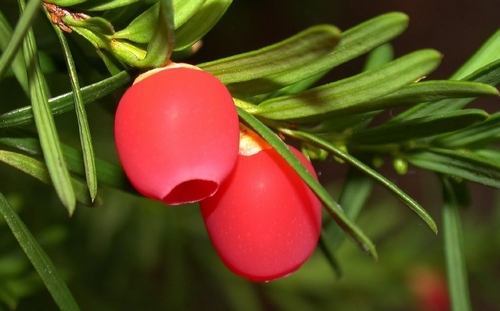 Moreover,Chinese yew possesses world-recognized anti-cancer function. 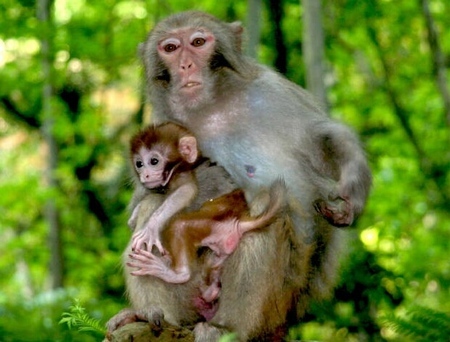 Zhangjiajie wild boar, also is known as mountain pig, which belongs to animals. 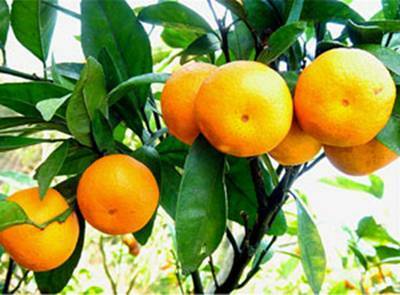 They distributed in the remote mountains of zhangjiajie. 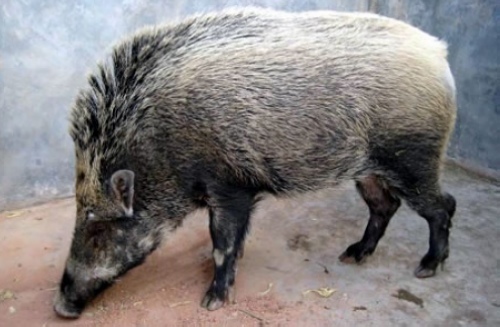 In recent years, due to hunting and the improvement of living environment, the population of wild boar gradually has been increased, and the wild boar has been listed as an endangered species in many countries. Zhangjiajie Rock chicken, is also known as quacking chicken. 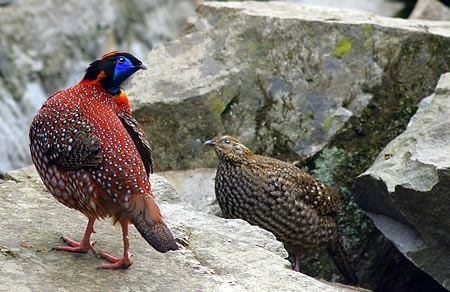 Zhangjiajie forest park also has this chicken, chicken and rock chrysolophus are not the same. Its feather is general gray, its action is slow, appearing a little bulky. 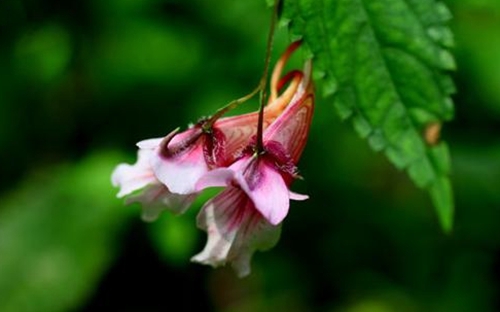 Entering into the world natural heritage wulingyuan scenic spot, you can find a magical plant in YangJiaJie air corridor, which “recruiting bees” and “making friends with butterfly”. Thus attracting numerous tourists to watch. 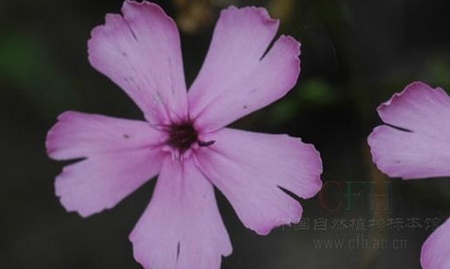 According to the nature reserve administration introduction, this magical plant is incisia grass, which belongs to Chinese special rare plants. Zhangjiajie wildlife, yellow sparrow hawk, the figure is small and cunning. 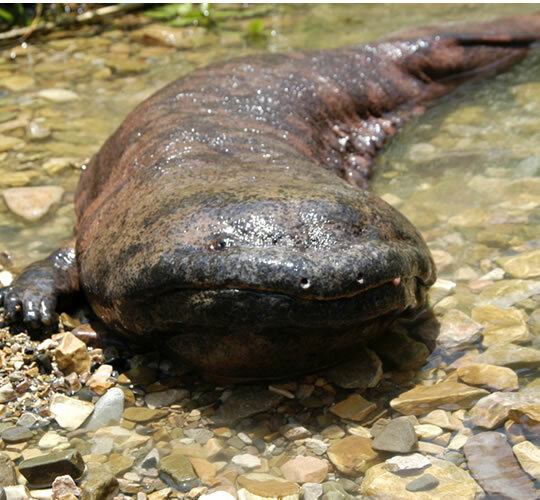 With sharp mouth and claw, quick action, skillful ability, it not only struggle for most animals, but also can fight with tiger. 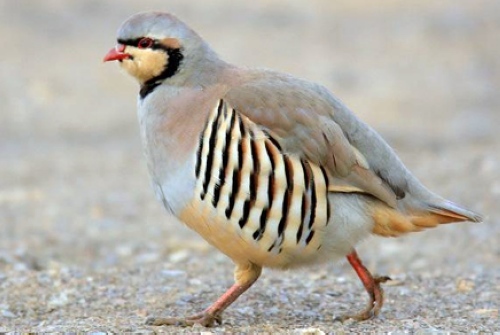 No matter in which peak, as long as the yellow sparrow hawks stay, many wild animals are scared. 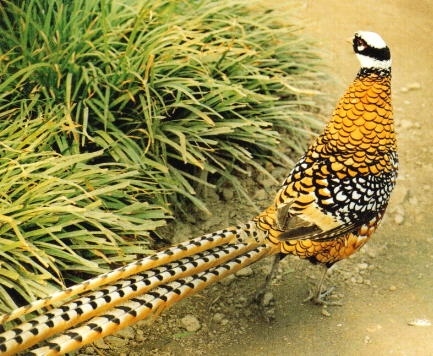 White crown long tail pheasants are our country′s special rare animals, which produced in the northern and central part of our country. 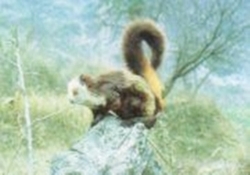 They like to live in trees, lush forest shrub sparse environment.